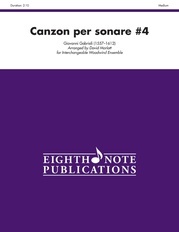 No catalogue of brass ensemble music would be complete without Gabrieli canzons. 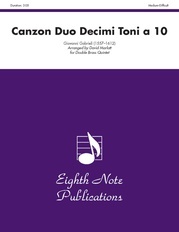 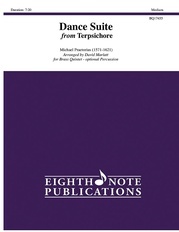 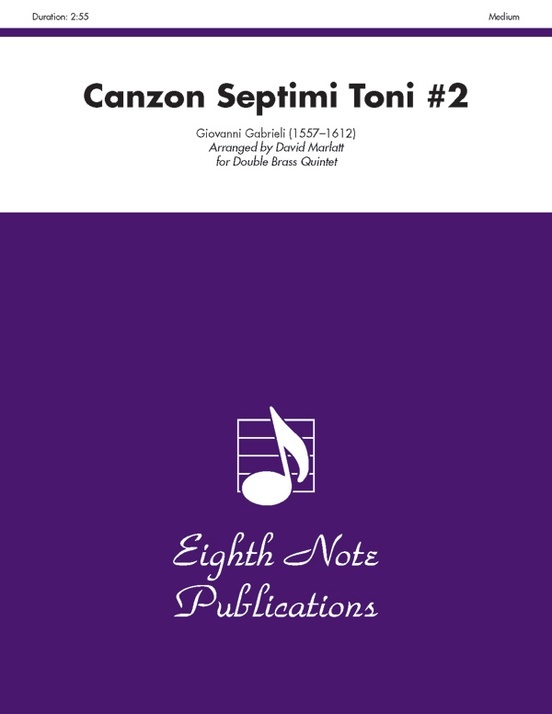 This arrangement for double quintet is an adaptation of a canzon for 8 voices. 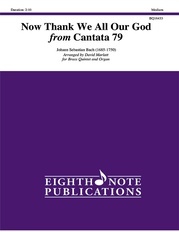 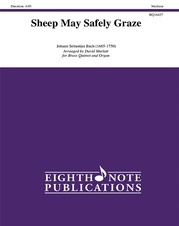 Unlike other editions of this work, the tuba and trombone parts are not simply doubled at the octave.